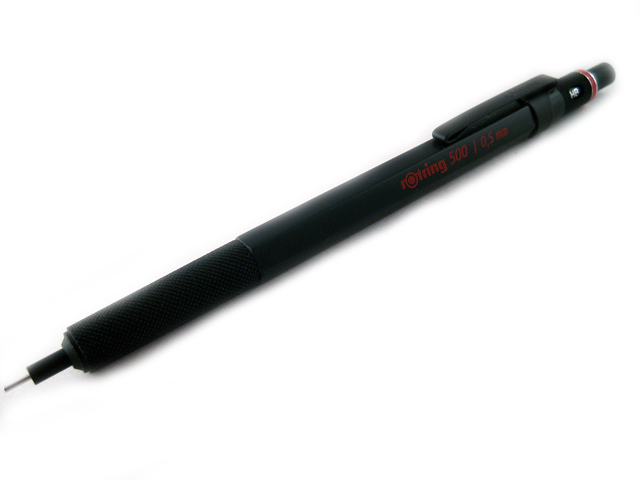 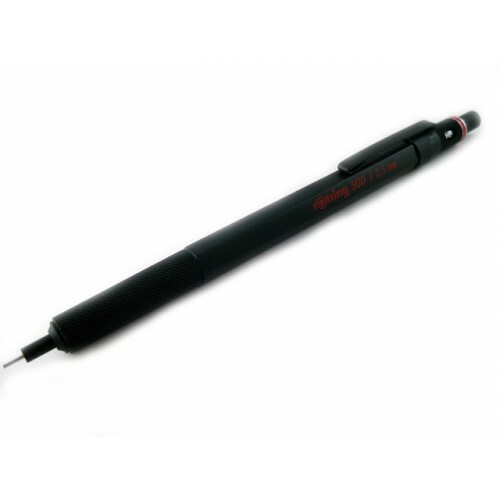 The Rotring 500 drafting pencil is the inexpensive sibling of the popular Rotring 600. 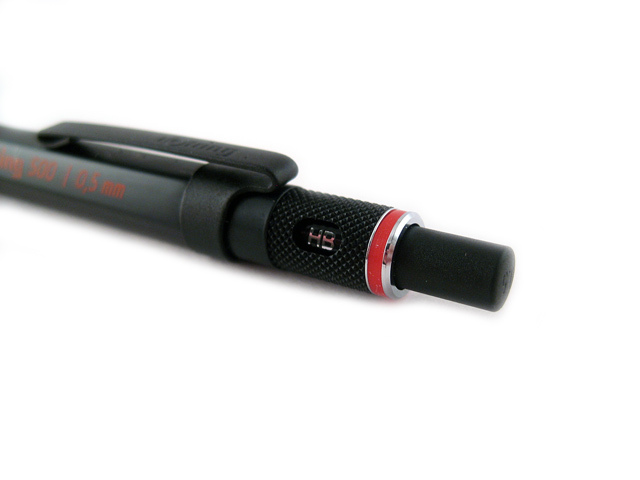 Unlike the 600, it has a plastic body. 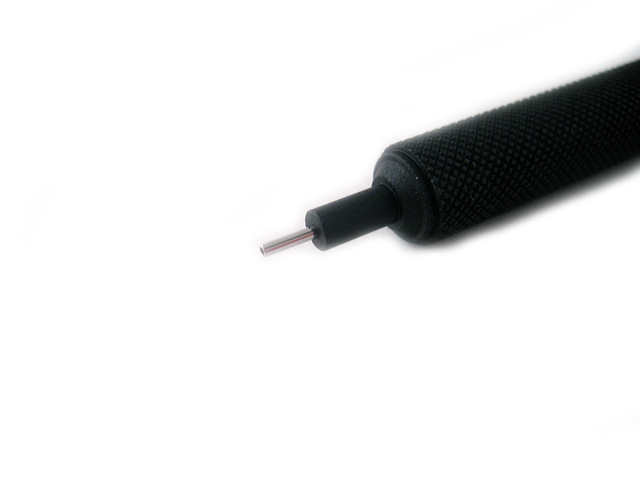 Other than that, it has the same features as the 600: 4mm sleeve, lead grade indicator, knurled grip and a cap that hides the eraser.